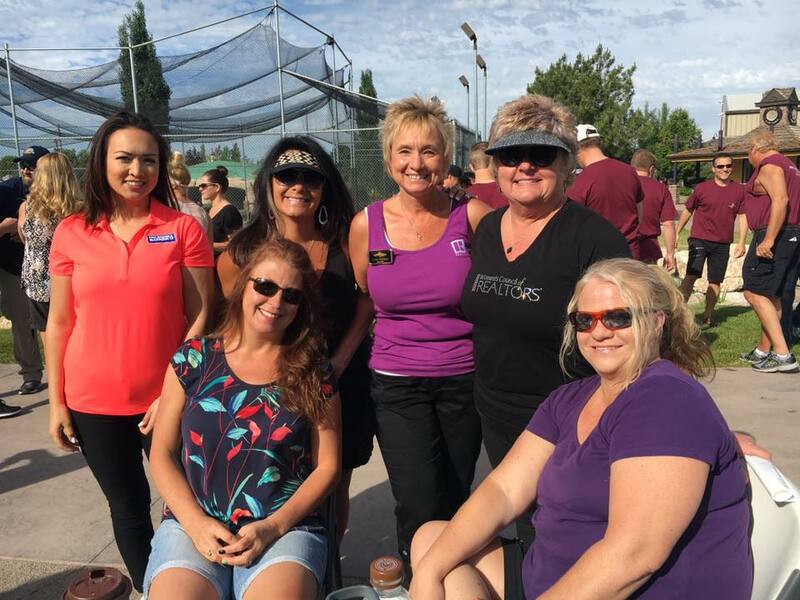 Join us for the Annual Have A Heart Miniature Golf Tournament! June 2nd at Toad’s Fun Zone. Registration 8:30 to 9:00 AM. 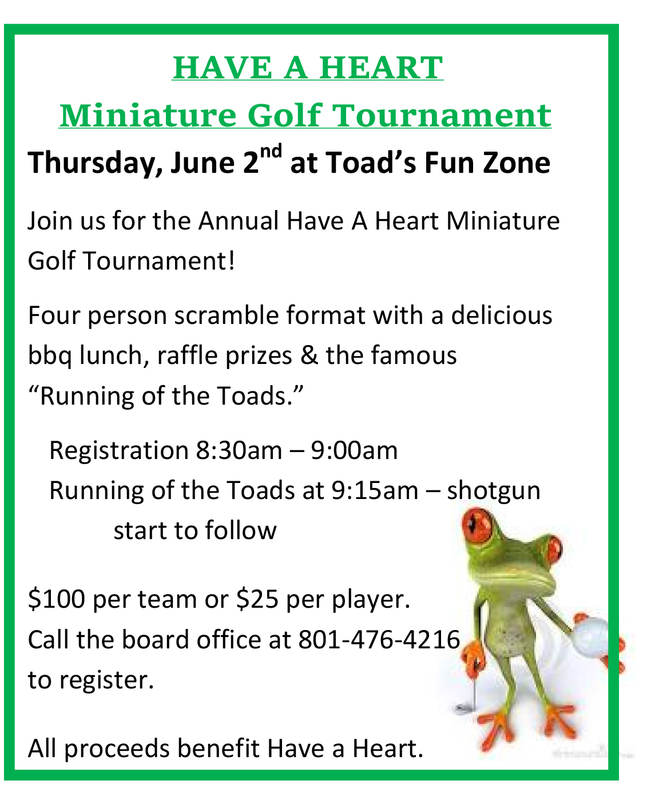 Running of the Toads at 9:15 AM – shotgun start to follow $100 per team or $25 per player. Call 801-476-4216 to register. All proceeds benefit Have A Heart. 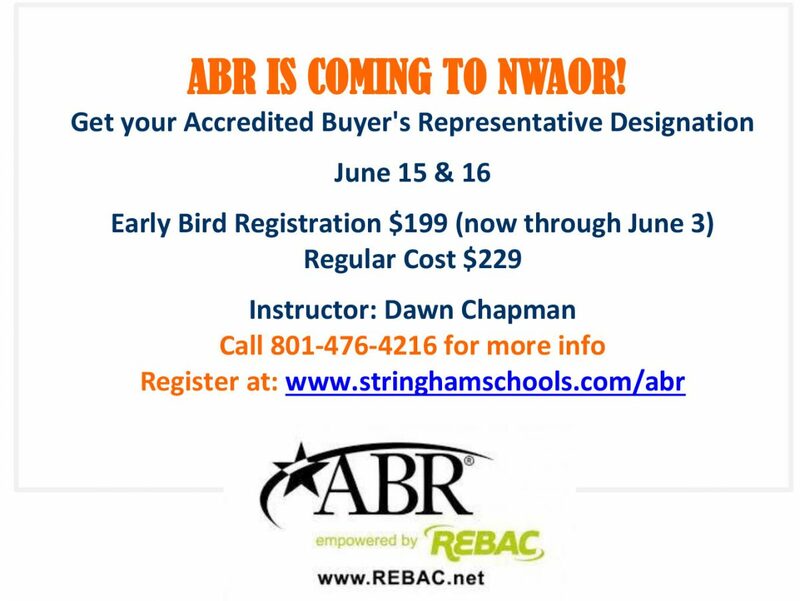 ABR is coming to NWAOR! June 15 & 16th. Early Bird Registration $199 (till June 3rd) Regular Cost $299 See image for full details. 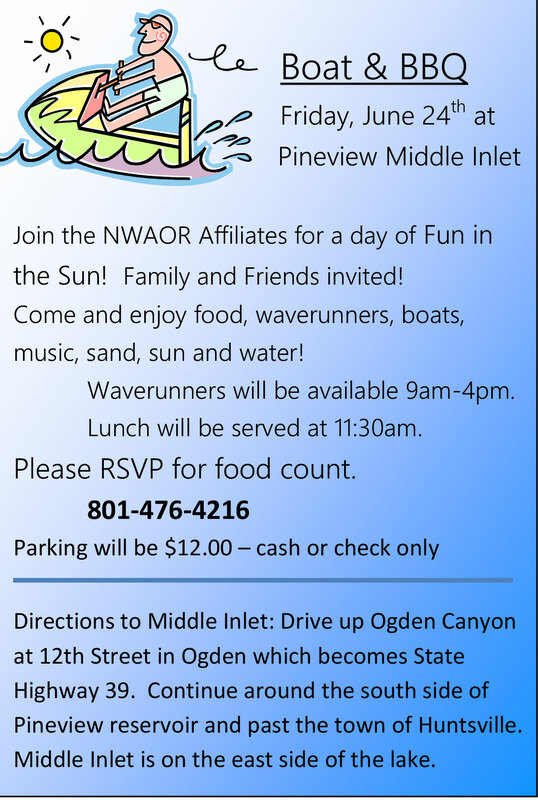 Come and join the NWAOR Affiliates for a day of Fun in the Sun! 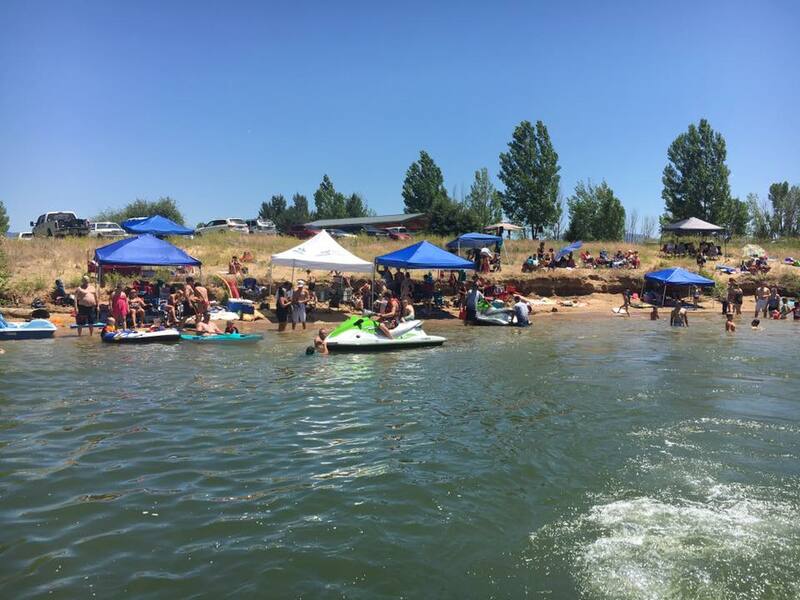 Friday, June 24th at the Pineview Middle Inlet. RSVP for food count, 801-476-4216. See Image for full details.